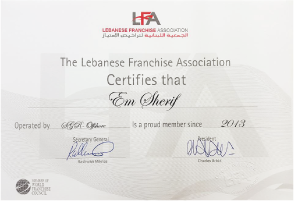 Em Sherif has been acknowledged to be a proud member of The Lebanese Franchise Association since 2013. 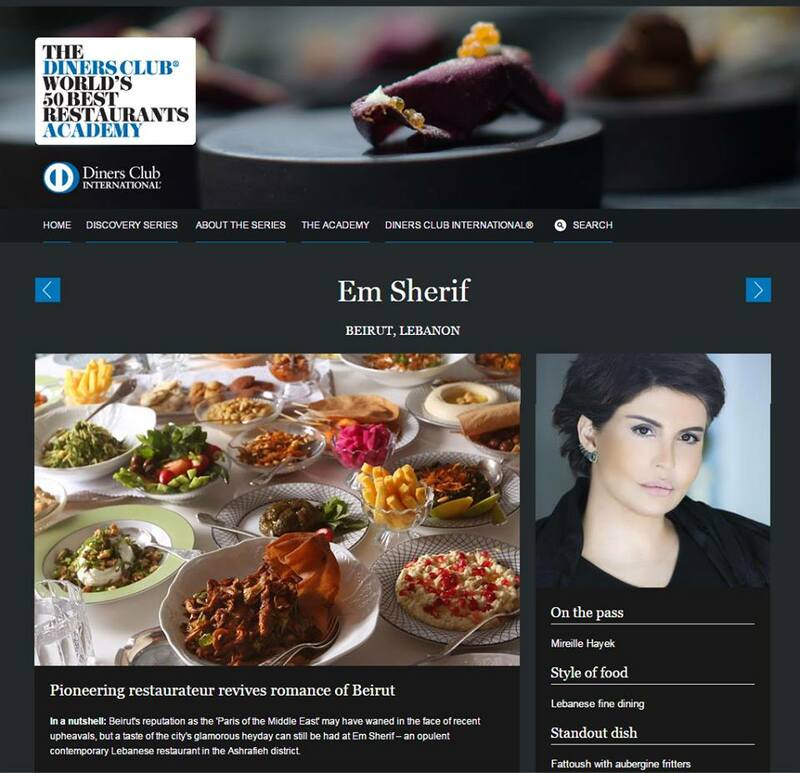 Pioneering restaurateur revives romance of Beirut. 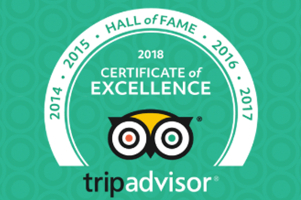 Click on the photo for the full article!